Courtesy Electric provides professional electrical wiring and smart home integration for new home builds across the Colorado Front Range. 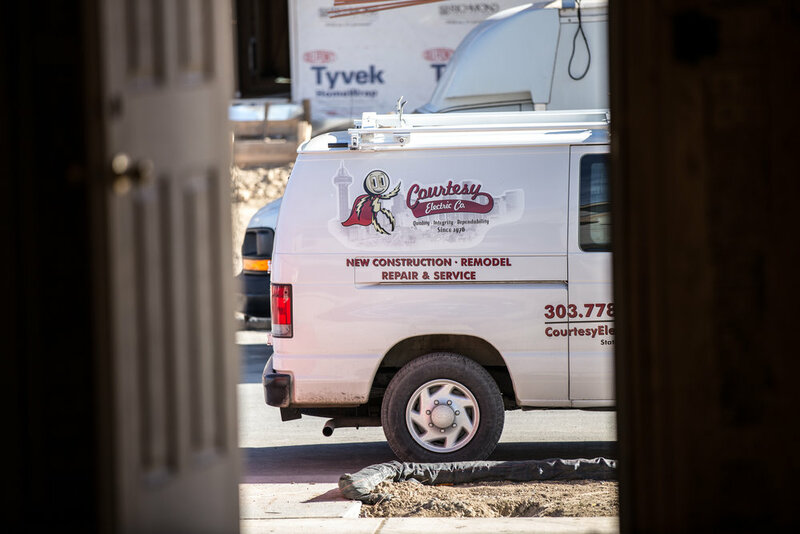 Residential construction is our focus, as the market fluctuates, we have the infrastructure and resources to support your changing electrical demands. 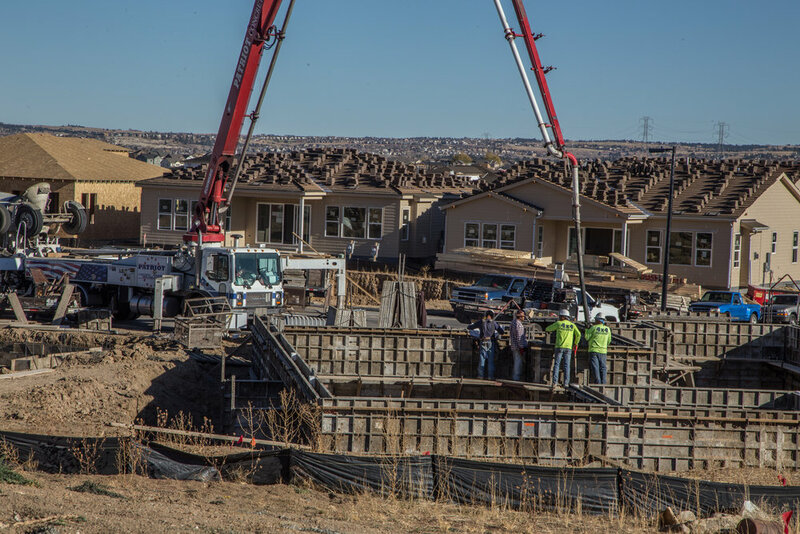 Courtesy Electric Company provides professional electrical wiring and smart home integration for new home builds across the Colorado Front Range.